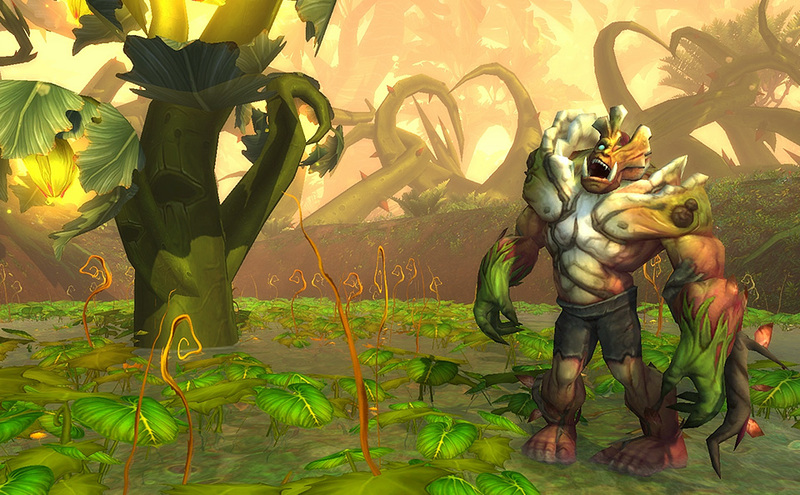 Today, maybe one of the latest blog about the bestiary of Warlords of Draenor has been published. 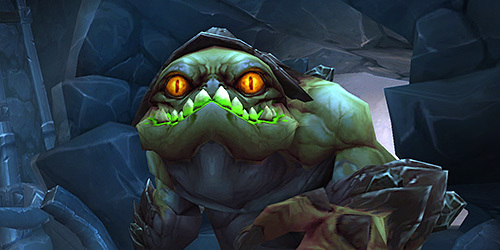 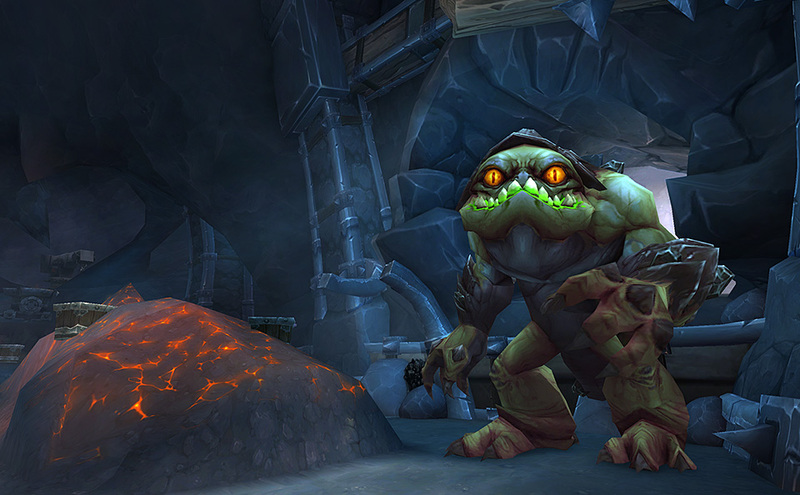 This time, based on the creatures you will encounter in Gorgrond. 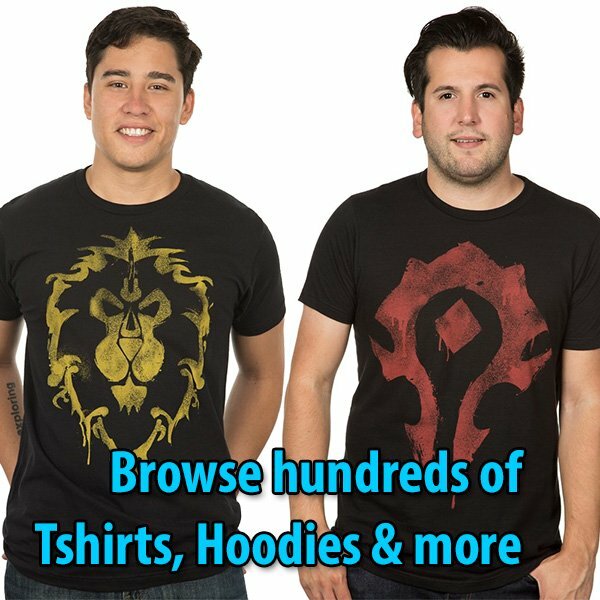 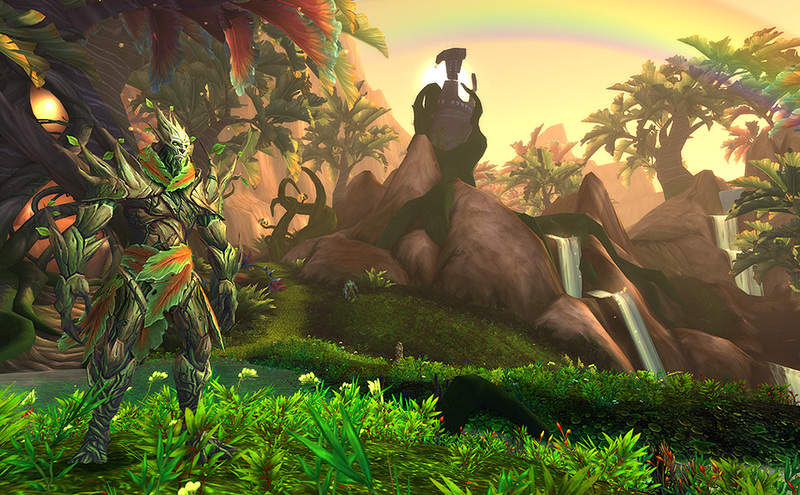 Be sure of this, the Iron Horde is not the only threat on Draenor! 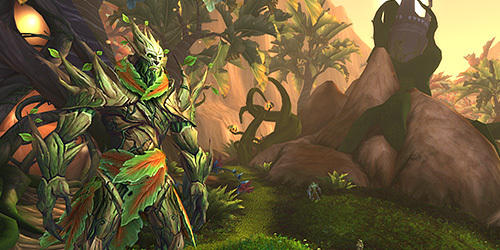 Slender, deliberate, and calculating, these enigmatic living trees single-mindedly tend to the wilds of Draenor. 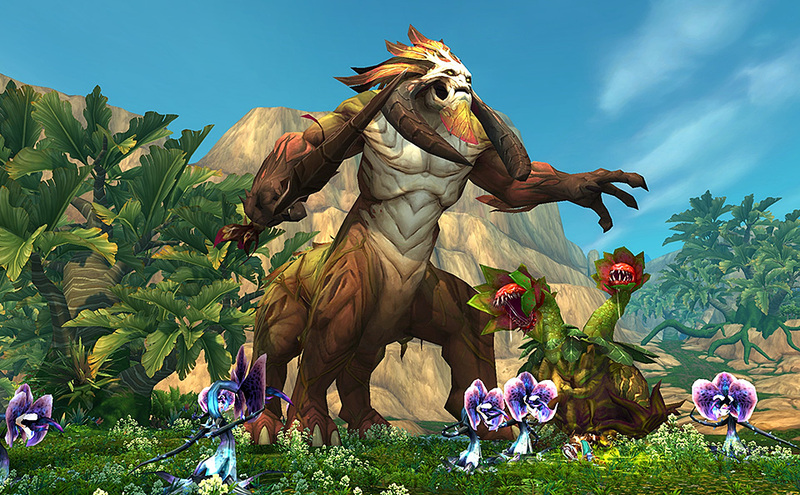 Wise in the ancient ways, they seek lost artifacts of bygone ages to empower the explosive growth of their territory… often at the expense of Draenor’s other sentient denizens. 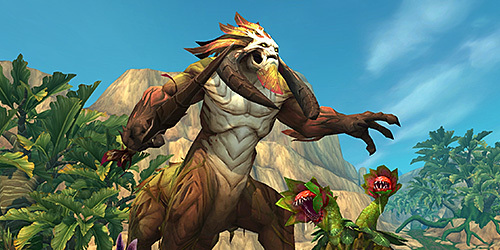 The botani wage an eternal war against the creatures of stone, and the natives of Gorgrond do their best to survive in the midst of constant conflict between the botani and the goren, gronn, magnaron and others. 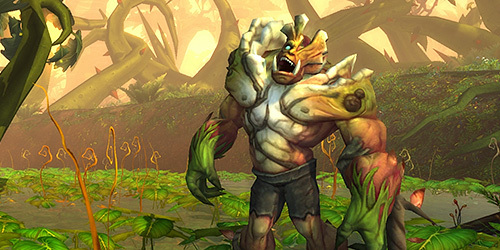 Since the Iron Horde and the creatures of stone began working together, the botani have become even more aggressive – orcs and draenei both have been disappearing of late into dense botani enclaves.